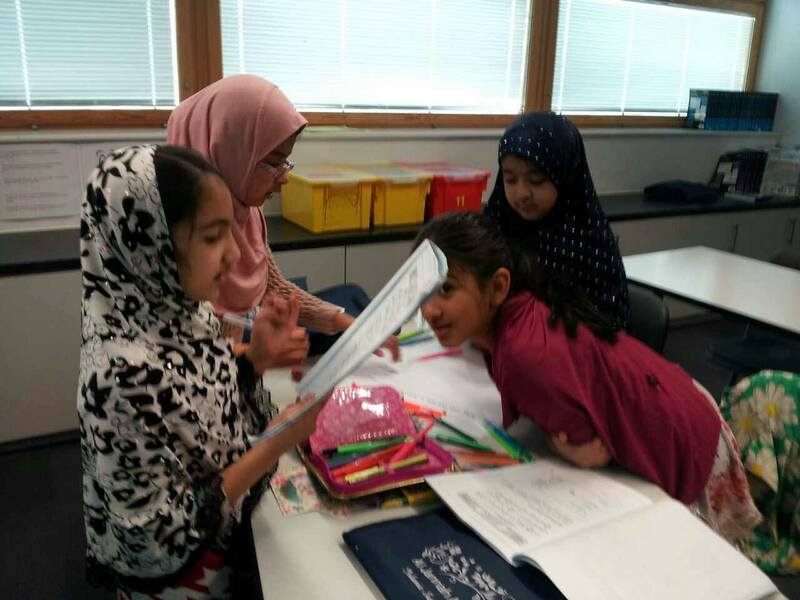 Mission statement:Our approach towards faith encourages young learners to love the Creator & look for common positive values in all religions.At our academy we will endeavour to ensure that children learn by understanding; with modern techniques which enable them to remain focused during lesson. 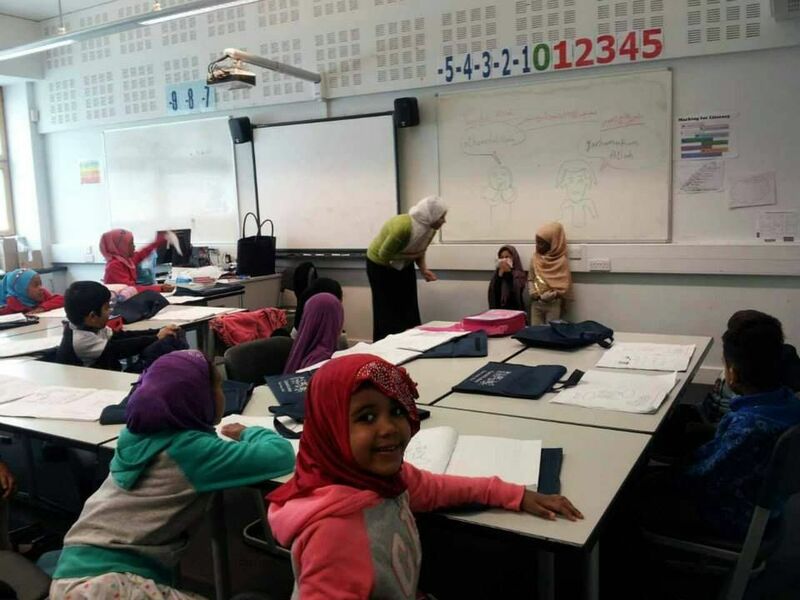 We provide an Islamic, safe, child-centred and structured learning environment for every child which helps them to become a good human being and a productive citizen. Al- Jannah means 'paradise' which is a common blessing from God in all religions. 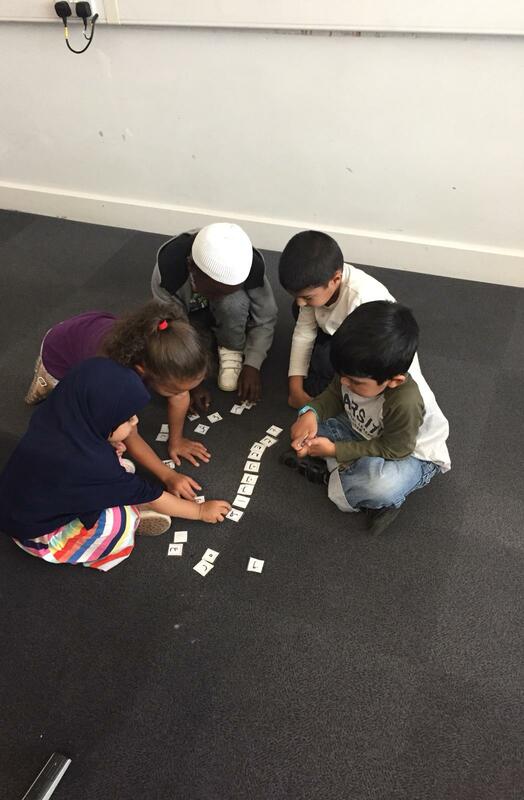 Al-Jannah Academy is a non-profit making Islamic Saturday school situated in West Drayton, Middlesex. 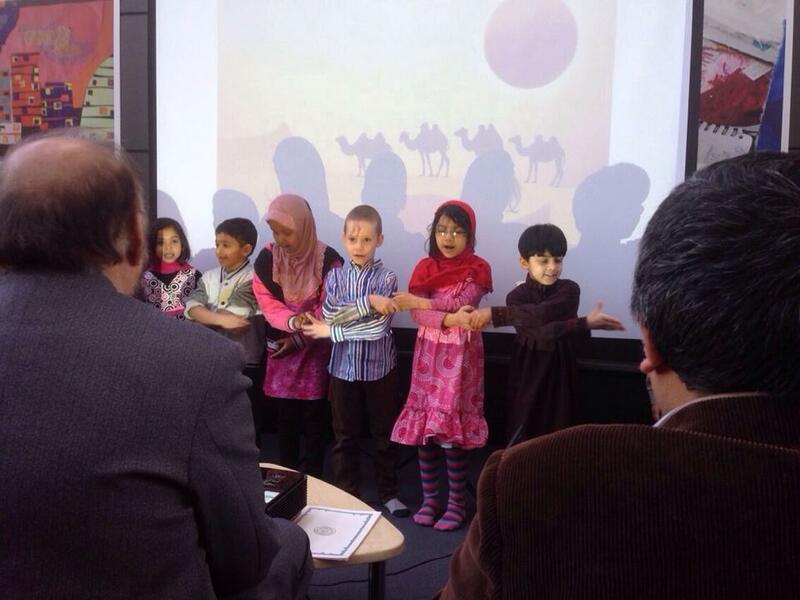 It's the Weekend Islamic School in the Borough of Hillingdon. 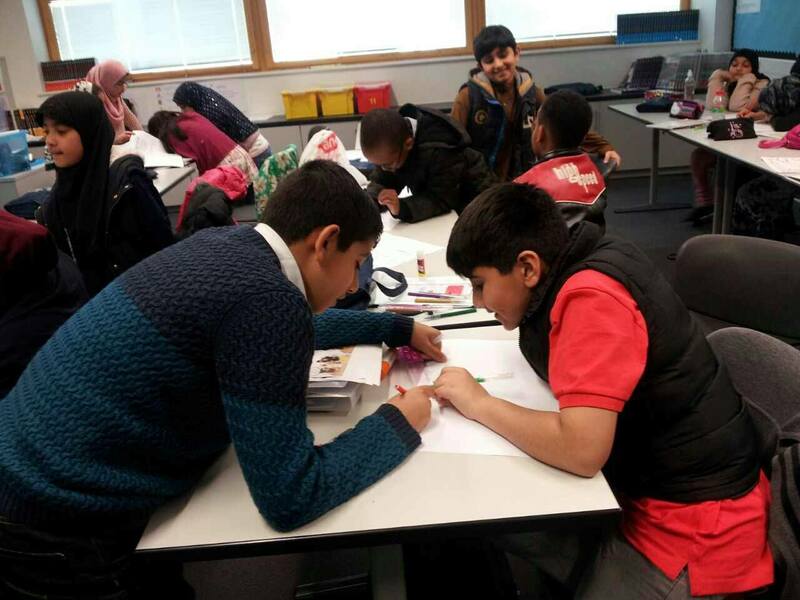 The Academy will accommodate students from all over West London including Hayes, West Drayton, Uxbridge, Iver Hounslow and other local areas. School is hiring a local comprehensive school's premises. Children often complain about their inability to understand; they find monotonous repetitive drilling boring in traditional learning. The decision to hold the school on a Saturday is due to the academic commitment of students during the week. The weekend allows for more time to be spent learning the beautiful religion of God. 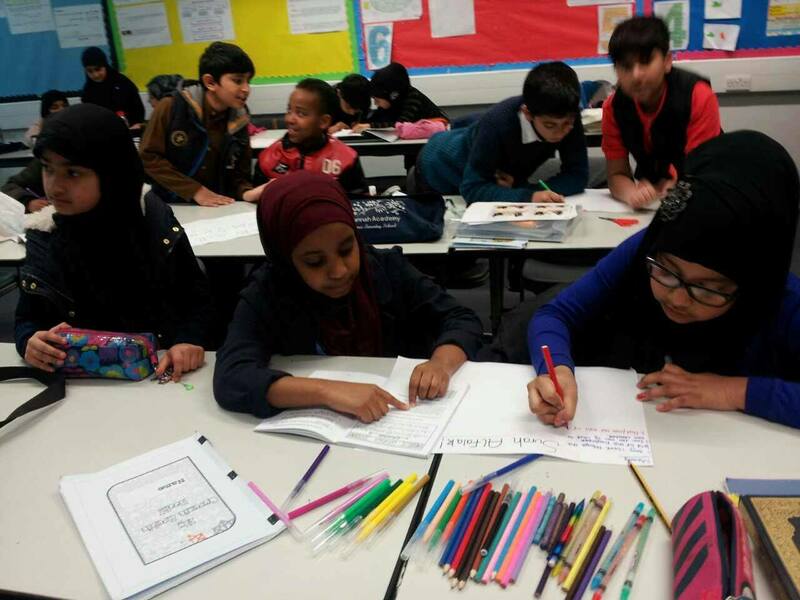 Al Jannah Academy is dedicated to producing talented and positive Muslim students. All students MUST arrive on time at 11:25 am. 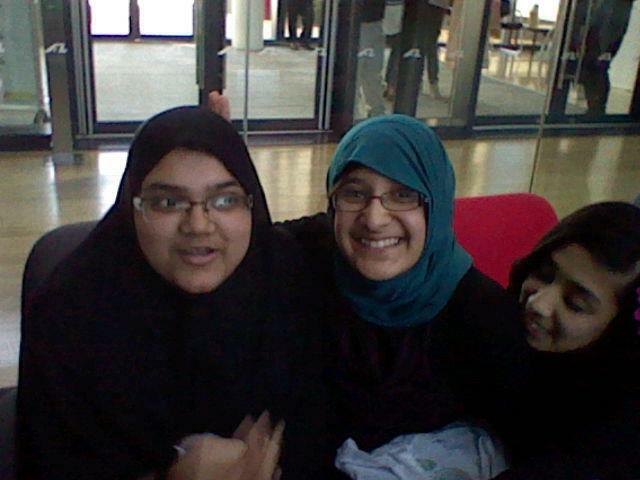 Students to be picked up after Dhuhr/Asr prayer from main hall. 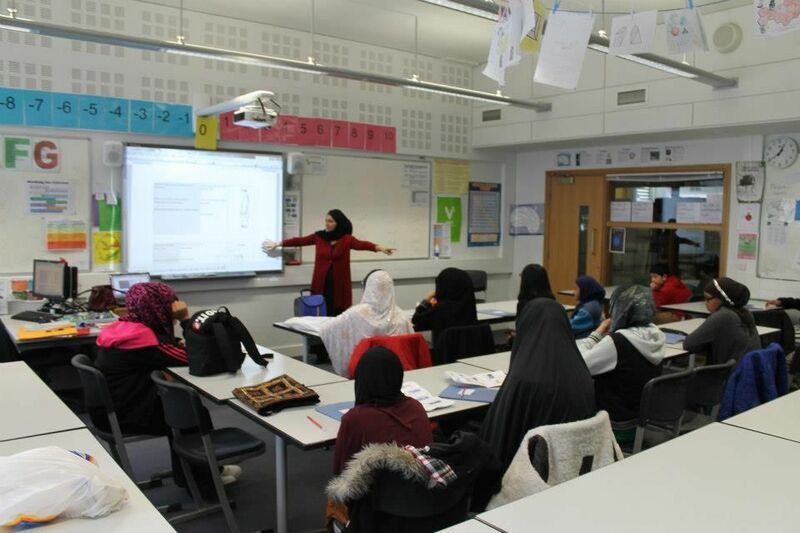 Students are expected to maintain an atmosphere that is conducive to learning and Islamic behaviour. Any act of misconduct or disrespect by a student may be cause for a warning or suspension from school. Three warnings can result in the suspension of the student for the rest of the year. 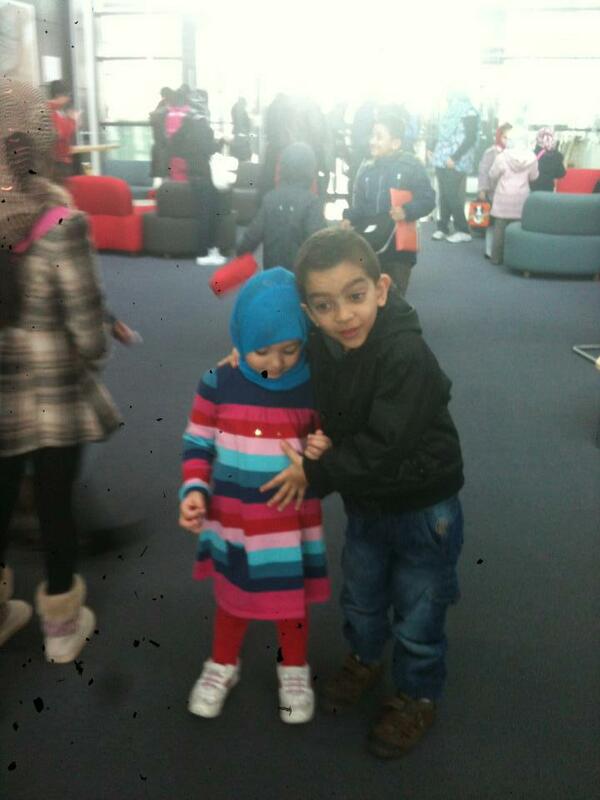 We encourage students to respect themselves and adhere to Islamic rules for dress. All girls are encouraged to wear a head cover or Hijab. 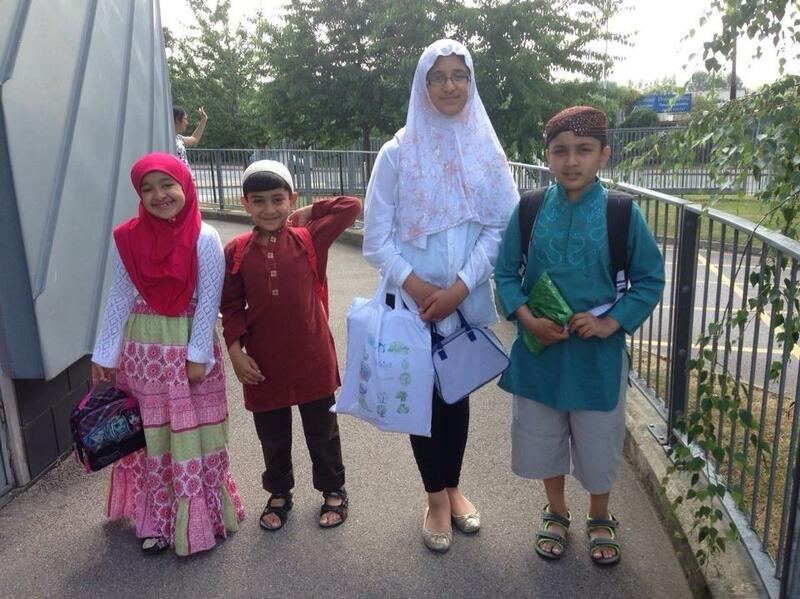 All students should wear loose fitting modest clothing. Clothes with inappropriate images are not allowed. 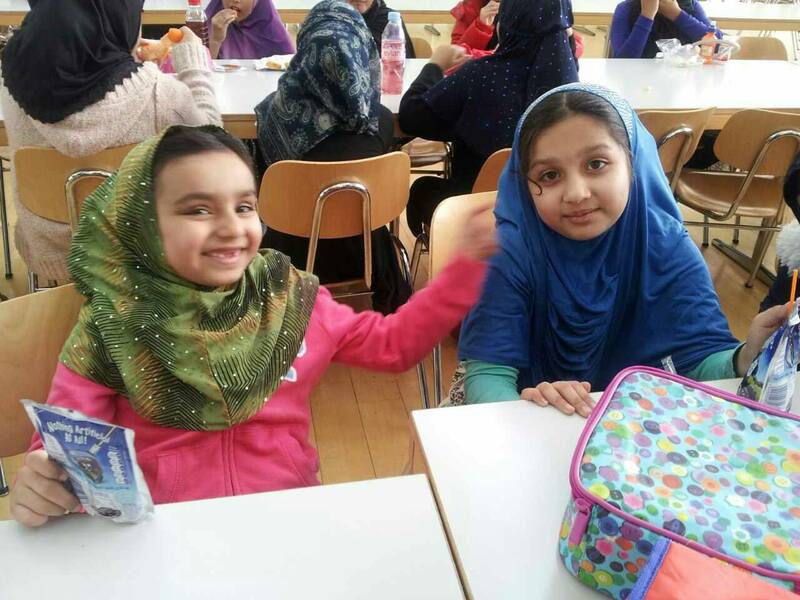 Each lesson takes 50 minutes for Quranic Arabic, Islamic studies and Quran (Recitation and hifz) with intervals of 10 minutes lunch break and 20 minutes For Salah in Jamaat. 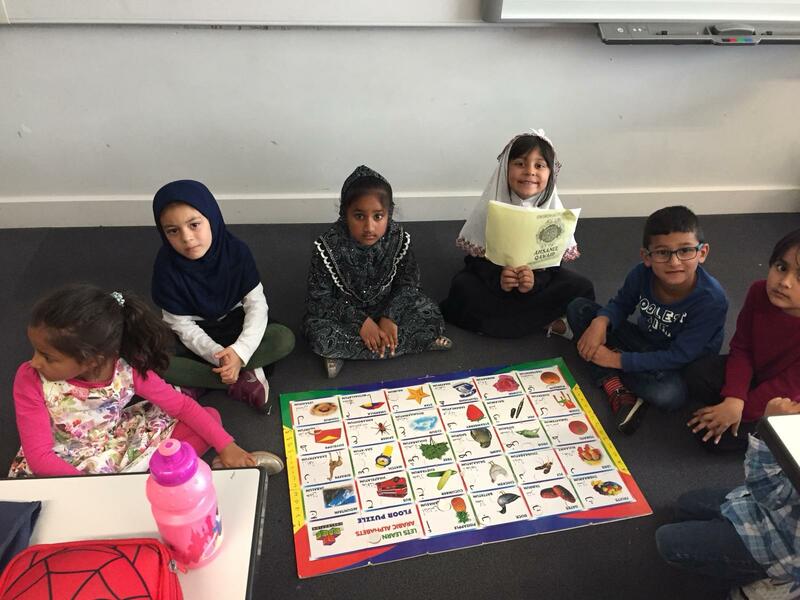 What does your child know about Islam? Do you know the meaning of Islam? What is the message of Quran? What is pillars of Islam and Iman? What can we learn from Holy Prophet (pbuh) life history? Can we relate to Prophets' stories? 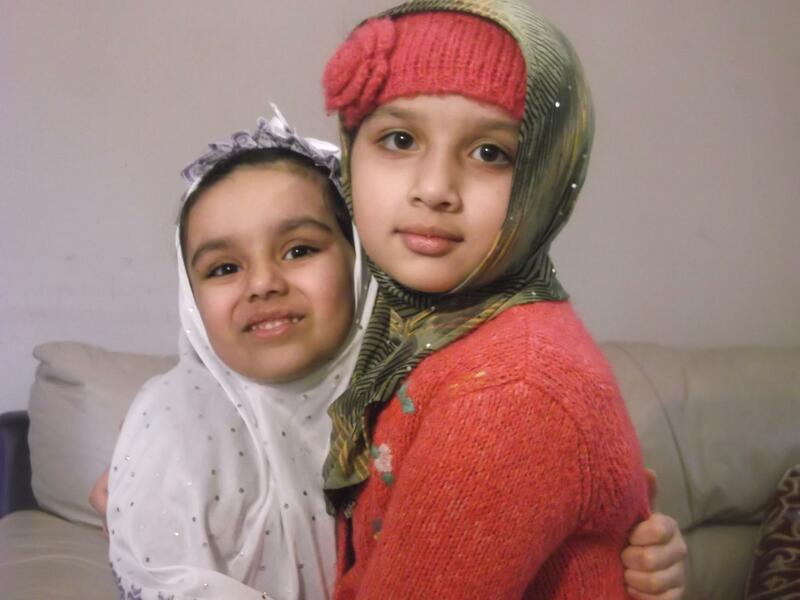 Who are our role models as Muslim? Do we know Islamic manners and principles to be good human being? New admissions are open for 2018. Contact us or fill up the application form for registration. 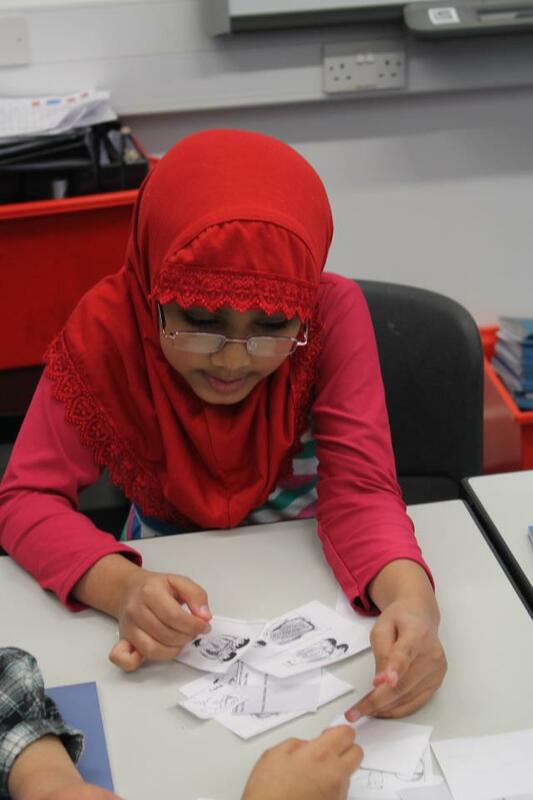 We have seven classes running with 25-30 students in each class with one class teacher and one teaching assistant. 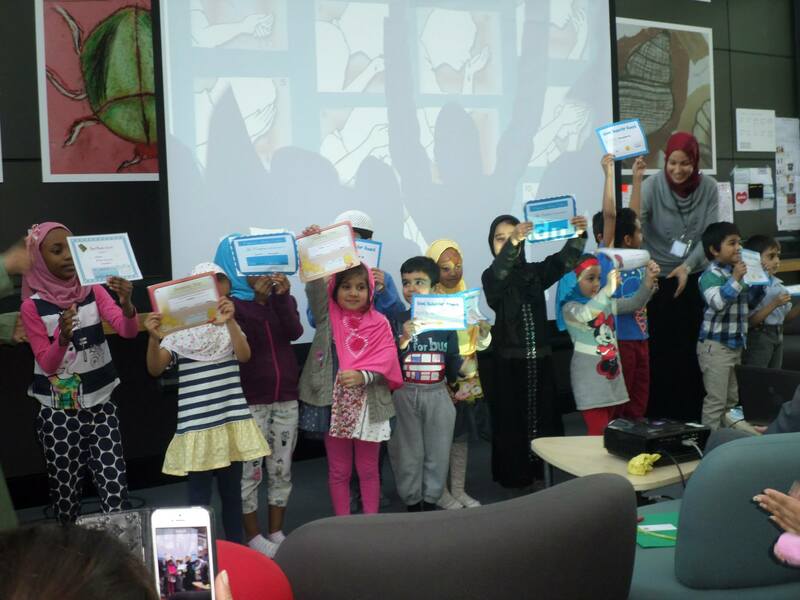 To encourage children to learn and implement the learning in their lives; we introduce Star of the week and Zaki the teddy bear concept. 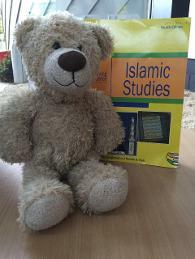 Our Zaki the teddy bear weekly visits one of the students' home of level 1, 2 and 3. 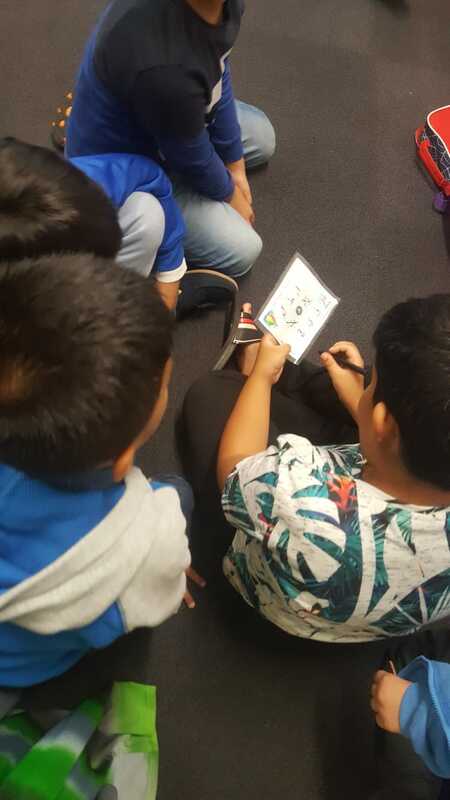 Children do some Islamic activities during week with him and add them on to the note book along with him.